Fortunately, out-of-box SXA already has such hidden feature. I said it’s hidden, as it’s not been mentioned in official documentation, but it’s there. Update config file for Gulp tasks. 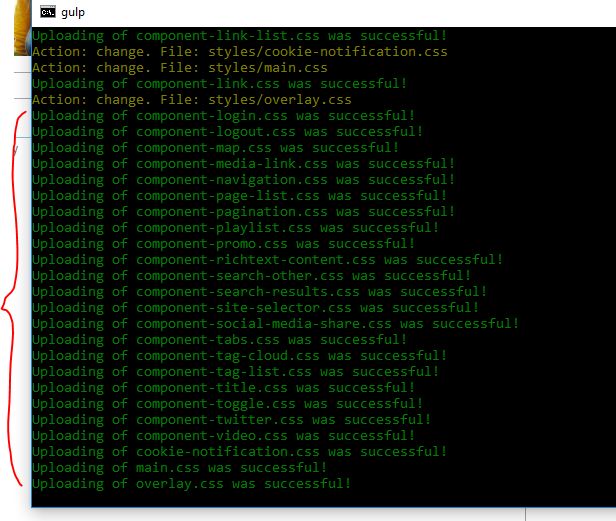 **ThemeRoot/gulp/config.js** file as shown below. Therefore, we want to extend the search results rendering so as to provide front-end flexibility, allowing for changing the mark-up, and also make sure the results mark-up is scalable and re-usable. If you are already familiar with the SXA search result rendering, please feel free to skip the next paragraph. 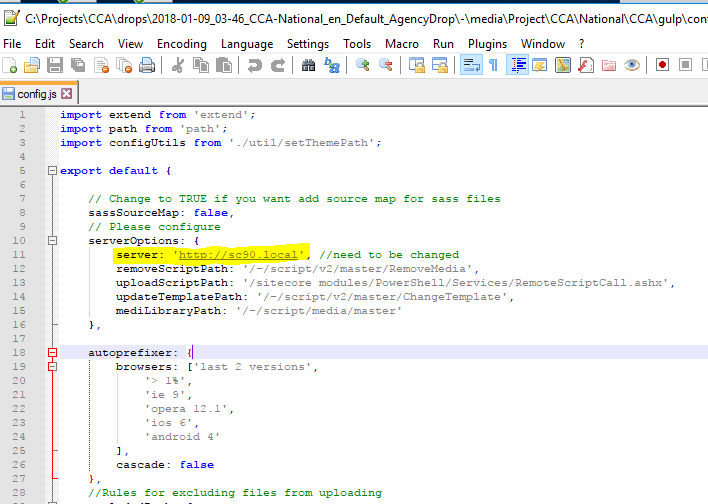 How does SXA search result rendering work? Search results rendering is one of the SXA search components, it’s utilizing the global scope for sharing the settings between each of the search components i.e. search box, search filter, load more button etc.. After the initial load of a page, the search results rendering will make an Ajax call to the search service API by passing the search scope and query. Once it gets the results from server, it will then render them on the page with the pre-defined template. This is how the out-of-box search results rendering work. The approach is good, as it modularizes the feature into small individual features i.e. 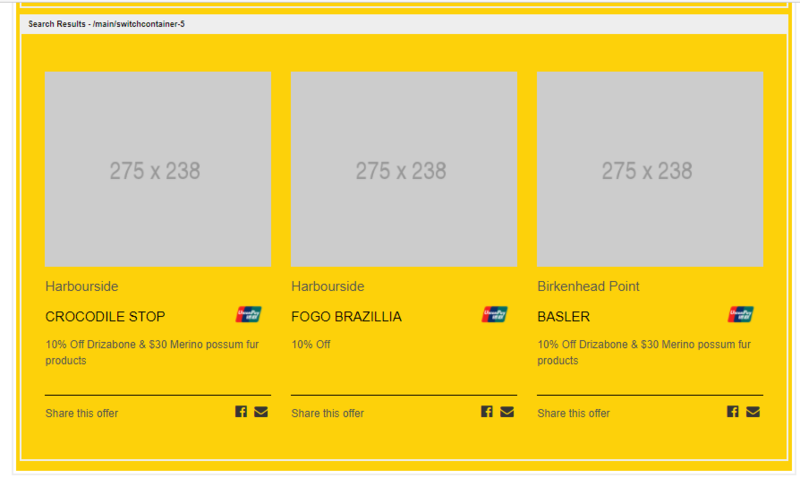 pagination, search box, filter etc., which has great maintainability and reusability. The custom search results rendering described below is built on top of the out-of-box search results rendering,but adds some enhancements. As when creating other custom SXA controller, you will need to create a custom search results controller. If you are unsure how to a custom custom rendering, please refer to my previous post here. 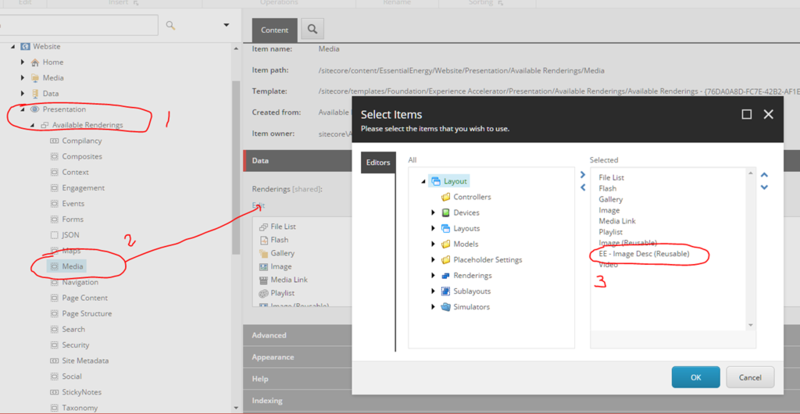 In order to use the variant for rendering the search results, the custom repository needs to inherit from VariantsRepository, which is the Sitecore.XA.Foundation.RenderingVariants.Repositorie namespace. Also, we will need to inject IScopeService for utilizing the global scope in the custom repository constructor as shown below. Next we need to create a custom method for retrieving the results. 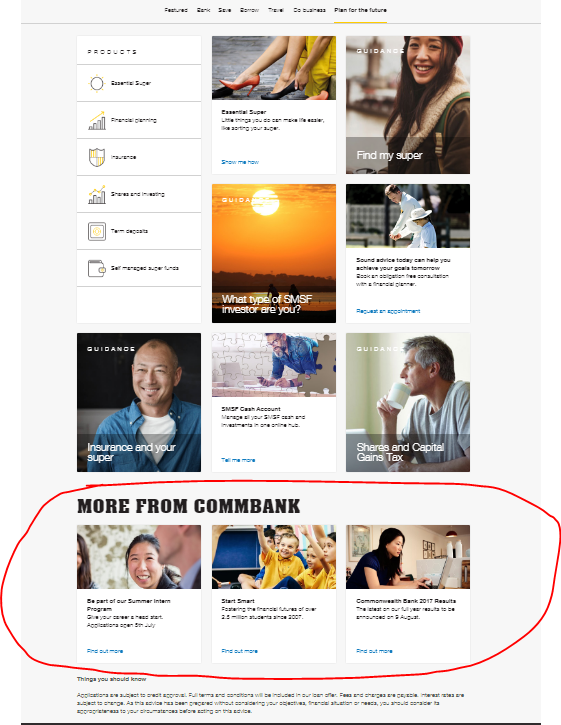 This is what it looked like in Experience Editor, content editor can see the search results. Hope you enjoyed the post and found it’s useful. Recently, I’m having an issue with SXA as summarized below. It took me quite a while for investigating and thanks to Sitecore support, it has been resolved. Therefore, I think it’s better to share it, as others may have the same issue. Apparently it’s a bug and to track the future status of the bug report, you can use the reference number 95437. 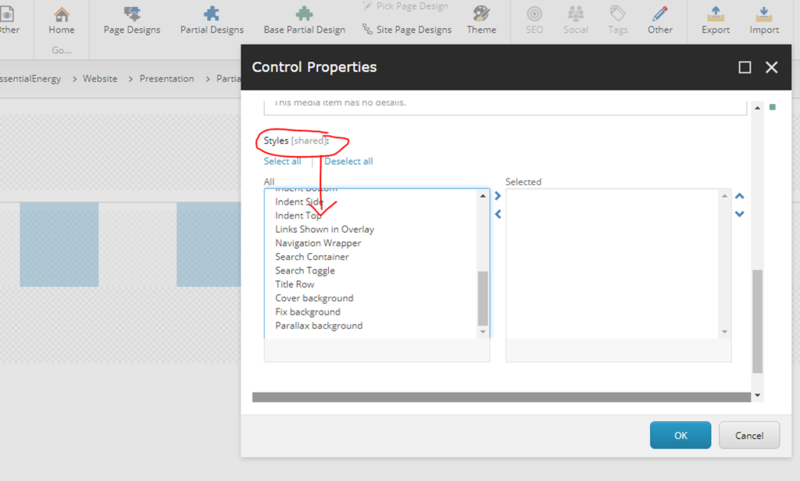 If the link field is used to wrap other fields as an example below, after user insert an link the image will disappear. Since Sitecore releasedSitecore Experience Accelerator, there has been has a lot of discussions around why businesses that currently use Sitecore, would need SXA, and how SXA can speed up the development process. In my previous post I talked about how to create a custom SXA component. In this post, I’m going to share my experience with building a website using Sitecore SXA. 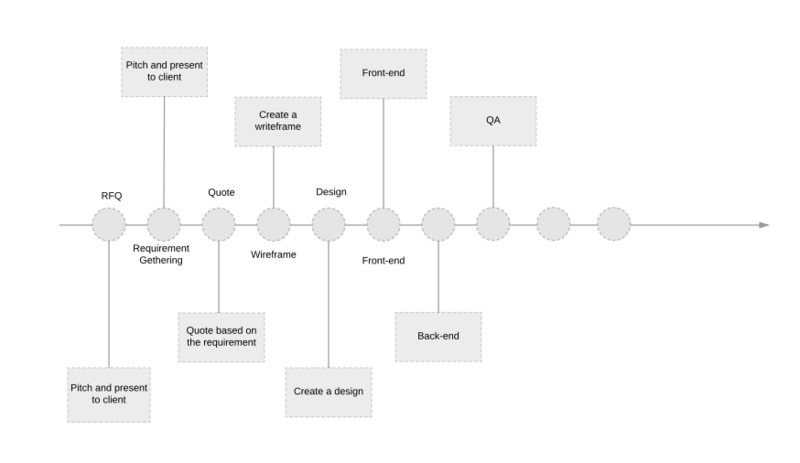 In the traditional process, wireframe, design, front-end and back-end are working in sequence as shown in below diagram. 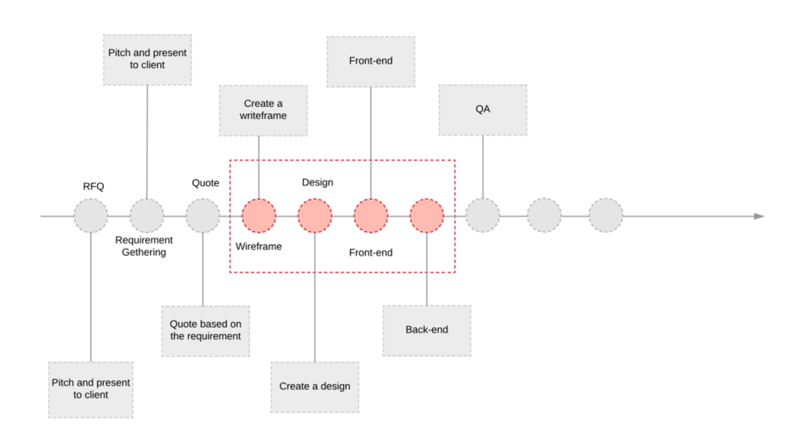 However, SXA gives the possibility for UX, Design, front-end and back-end to work in parallel. As mentioned above, Sitecore SXA was built with Sitecore Helix framework in mind. Developer can extend and customise the SXA features, however, the same framework and principles have to be followed. 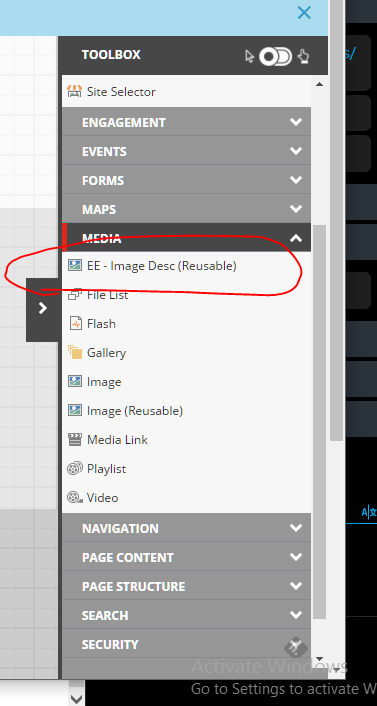 You may be thinking , but I can create component in traditional Sitecore solution and make it reusable already! Why call out SXA? This can be best answered with an example. 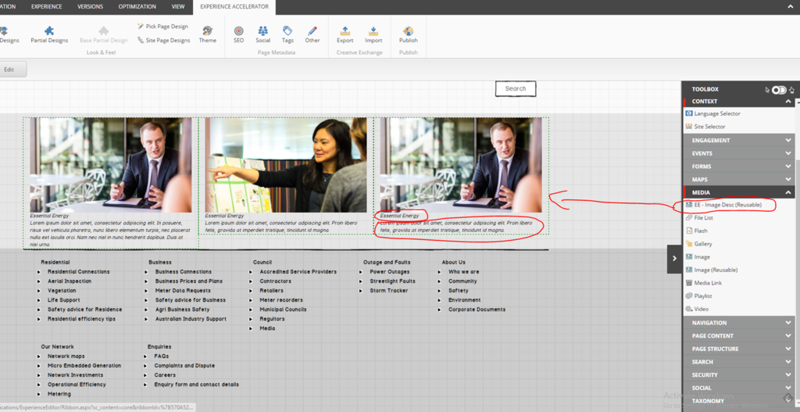 The below is a design example, and I believe as Sitecore developers, we will all agree that the circled widget is likely to be a rendering with a data source applied? However, this would not be the approach you would talk with SXA! 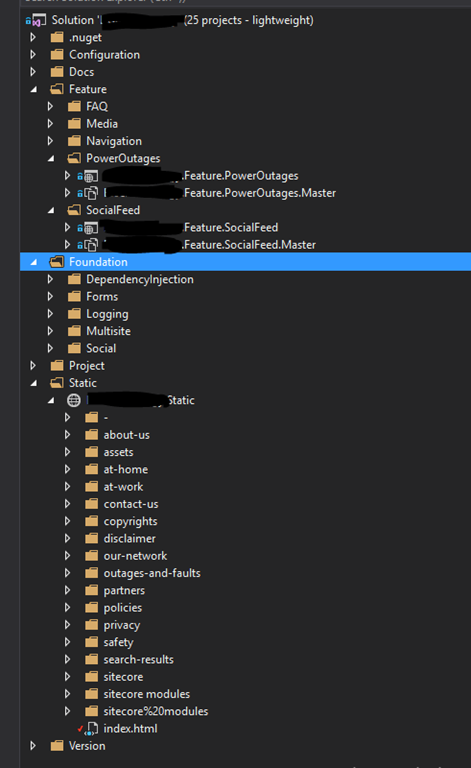 In SXA we define an individual column as a component. According to the design, we will repeat the same component three times. 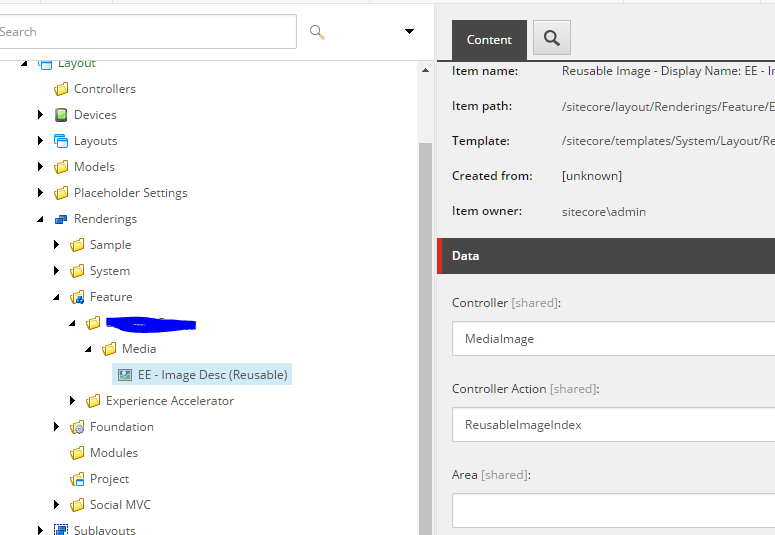 Sitecore SXA has pre-built renderings(component) which can help us understand the principles and which we can utilise; These can be found here. In this example, the rendering we will want to re-use would be the Image (Reusable) rendering (component)!, this means no custom rendering is required. You just saved yourself some Back-end dev time, integration with front-end, and testing! SXA can significantly speed up your development process! 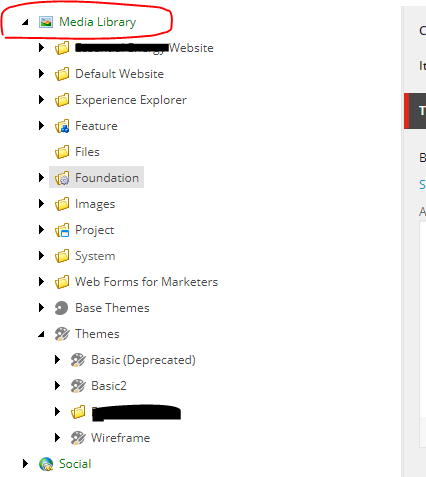 Setup Sitecore solution by following Sitecore Helix framework. As explained above, in SXA when we are trying to define the rendering, we want to keep it small so that we can easily reuse it across the site. The below is an example design for a quick links rendering (component). Instead defining the whole panel as a widget/ rendering with data source, we can use Image (Reusable) rendering and take the advantage of SXA rendering styling feature. Here is how you can create a quick link rendering (in10 minutes). In order to make the image (Reusable) rendering have the same look and feel as per design, you may need a custom style. Under site presentation, I created custom styles (I don’t want to mess with SXA styles). 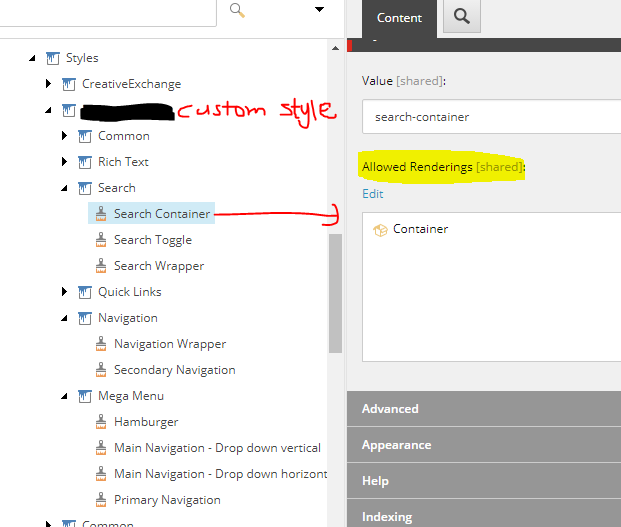 I believe its important to keep the out of the boxes styles separate from out custom styles. SXA also allows you to select allowed rendering per style. In our case above, we are going to create a new style called ”Quick Links, and in “Allowed Renderings” select container rendering. Once you’ve done, I’m sure your front-end can do the magic to make it pretty as per the design. easy right? In some cases, you may need to create your own renderings, you can read my previous post about how to create custom rendering here. Page design is defined in your project scope which is the number of page templates you are going to build. Partial design is one of the beautiful design principles with SXA, where you would normallyhave presentation details defined (against standard values), SXA separates and moves these to site level. Partial design has the same concept of MVC partial views. 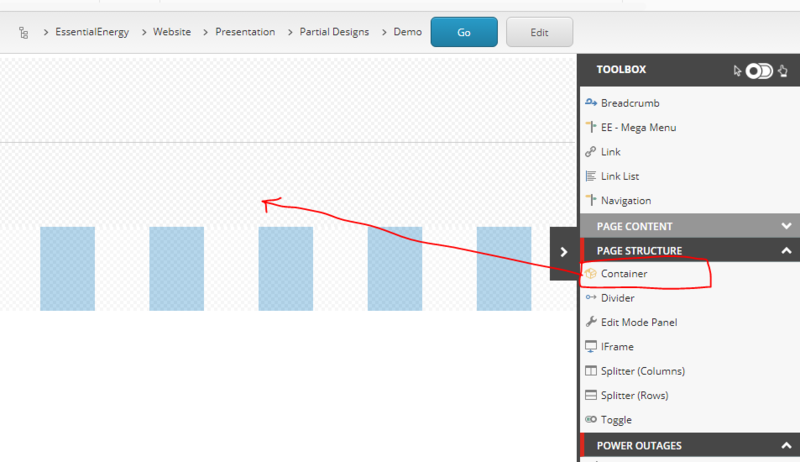 SXA allows you to select multiple partial views for a page design. Once you finish the page design, you can then export either a single page or the whole site, front-end developer can start to re-skin by creating a custom theme. After successfully reimporting the site, congratulations! you’ve done your first SXA site. If you would like to see a live demo, please join the August Meetup of the Sydeney Sitecor User Group. Click here for RSVP. Sitecore recently released the Sitecore Experience Accelerator (SXA) and I guess that It is still quite new to most of Sitecore developers. Recently I was asked to implement SXA for one of our clients and while there is a lot of information online covering SXA and how SXA can be used to quickly create websites, there is no much documents for us developers! So many advanced features are not covered in details (at least not at the time of writing this). Therefore, I am going to share my experience with SXA here. As you may already know, SXA has been implement using the Helix principles. Helix principles are however not covered within this post. If you want to get familiar with Sitecore Helix, there are many resources available online. Now, let’s get started! Let’s start by creating an SXA component step by step together. What we want to achieve here? To create custom SXA component and register on the Tool bar so as to allow user to drag and drop into a page. I’m using SXA 1.3, it requires Sitecore 8.2 rev.170407. you can download from here. SXA heavily relies on Sitecore PowerShell Extensions, so please make sure you has installed PowerShell Extensions 4.5. 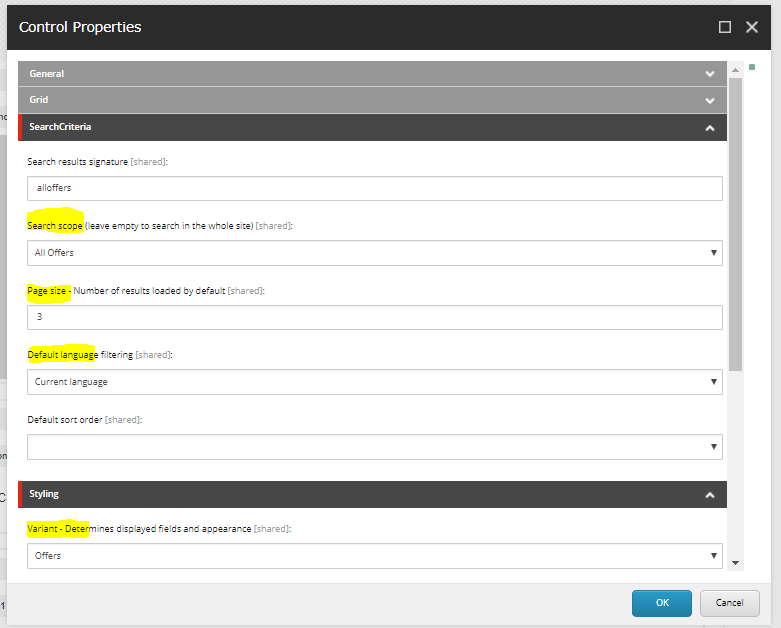 Setup Sitecore Solution following the Helix principles. 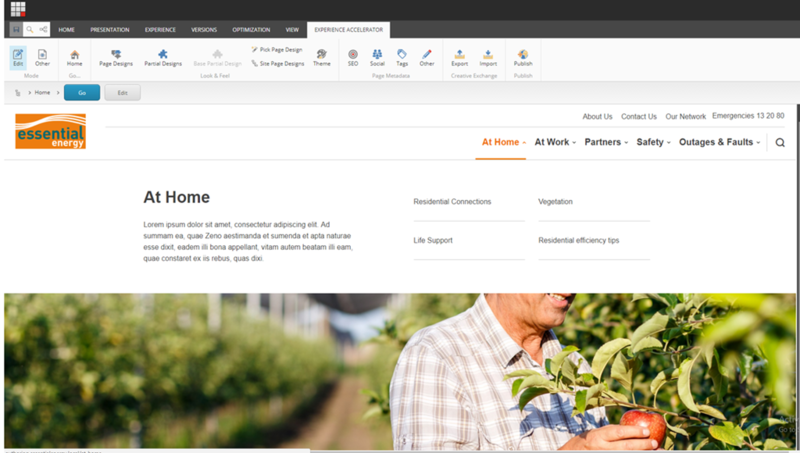 Sitecore also provide a sample Helix solution called Habitat, which can be found on Github. Habitat is a good starting point if you want to learn how to build website using the Helix principles. There is not much difference for creating a SXA component. It’s very similar to how you would create standard component within Stiecore solution. As you can see in the screenshot below, the MediaImge controller constructor has a IImageRepository parameter. In order to inject IImageRepository into the controller, it needs to be registered in IoC. SXA has implemented its own IocProcessor, which allows us to easily register custom repositories into the SXA IoC ServiceCollection via a pipeline. Here is the code for leveraging IocProcessor to register the ImageRepository. I am going to assumed you are already familiar with Sitecore, so i’m not going to explain how to create a rendering controller in Sitecore. 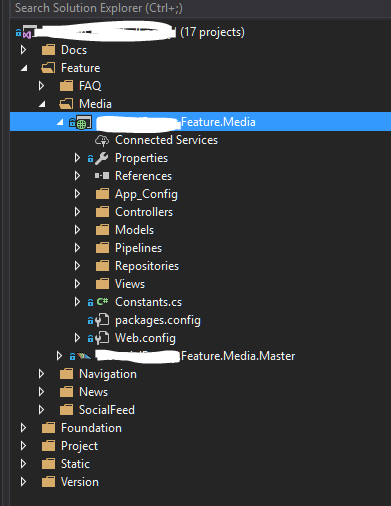 Step 6 – Add new component into SXA tool bar. Finally, we just need to add the rendering by selecting presentation –> Available Renderings –> Media and selecting the rendering controller we just created. Congratulation, now you successfully created your first SXA component. I hope you found this article is useful. Please follow my blog, and feel free to email me if you have any questions about SXA. Sitecore MVP,Microsoft and Sitecore certified solution architect, Sitecore MVP currently working at Gruden with 10 years experience, 6 years working with Sitecore (dating back to version 6). I'm responsible for architecting and implementing web applications and products for a wide variety of clients using ASP.NET and C#, AJAX, and LINQ including Sydney Olympic Park, Hannover Re and David Jones.